-: Day 15: All about the Essie nail polishes!! 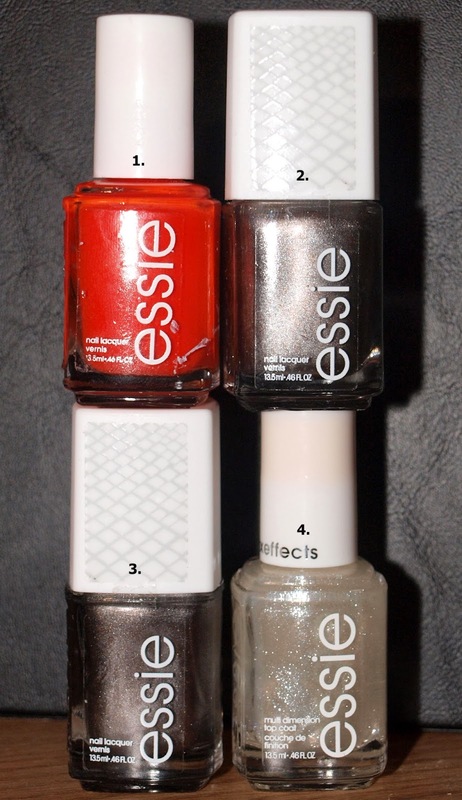 Day 15: All about the Essie nail polishes!! So today, I received my Essie polishes ordered from Ebay at LESS than $4 bucks a polish. From the usual $8 bucks a bottle for Essie polish, I say that's quite a steal!! What do you think? I notice people who use Essie, stick with Essie like loyal fans. I don't know what all the hype is about as I have not yet had the "privilege" to use Essie nail polish. 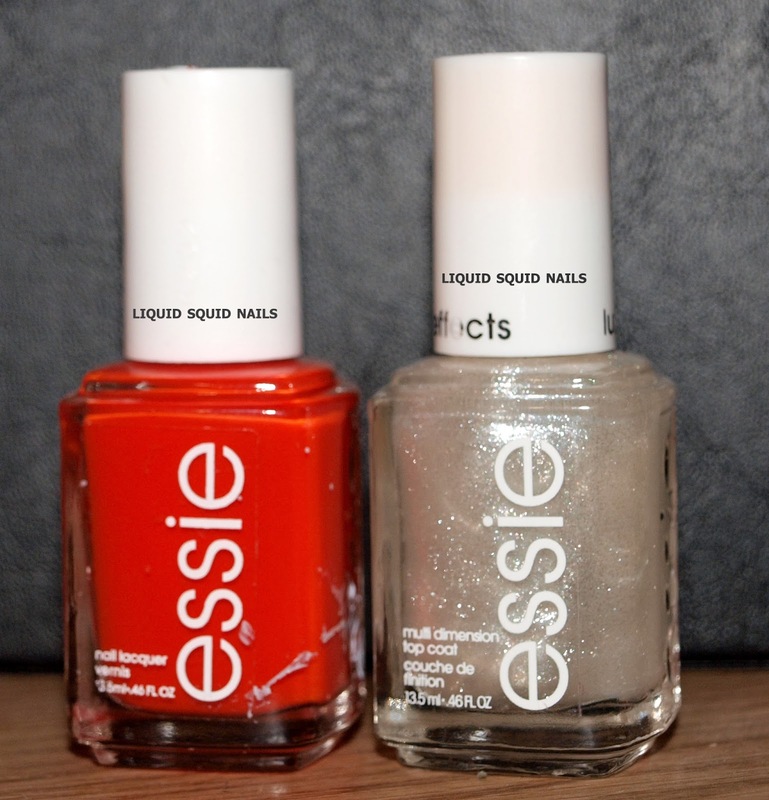 Is Essie, the high class brand of the drug stores? I shall find out and make another blog about my results. I just couldn't wait to share these with you so here they are!! 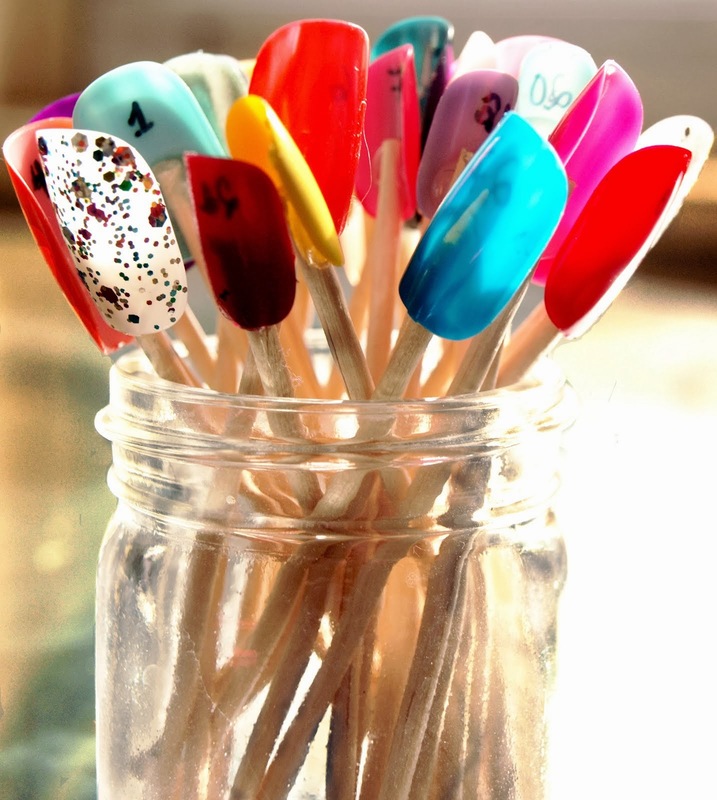 When I apply these on my nails, i will post and update you on how the polishes look on the nails versus how they look in the bottles. 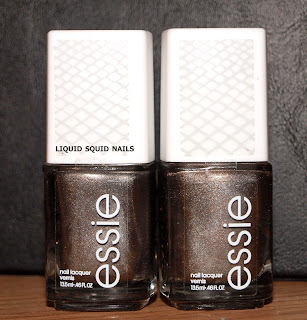 These 2 polishes that look metallic have a magnet on top, excited to use them. I'm now wishing I had more hands to paint so I could test out my ever growing polish collection. I have gone from about 10 polishes to over 50 polishes!!! Total polish addict. How did this happen?